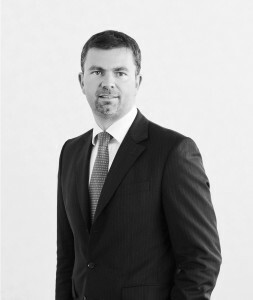 Before joining CBP Quilvest, Marc Flammang was Deputy Managing Director of Commerzbank International S.A in Luxembourg, with responsibility for private banking in Luxembourg and for developing private banking activities in other European markets from Luxembourg. Marc was a member of the bank’s ALM Management Committee and a member of the Commerzbank Group’s European investment committee in Frankfurt. Previously, he ran Banque Générale du Luxembourg’s institutional investment department, with responsibility for the asset management product offer for institutional and private clients. Marc set up a multi-manager management skill centre there. In 2006, he participated in the creation of Compagnie de Banque Privée, now CBP Quilvest. He is a member of the Board of Directors and his areas of responsibility include asset management, insurance brokerage and market activities. Since 2011, Marc was appointed as an independent expert advisor to the „Fonds de Compensation de la Sécurité Sociale” in Luxembourg.